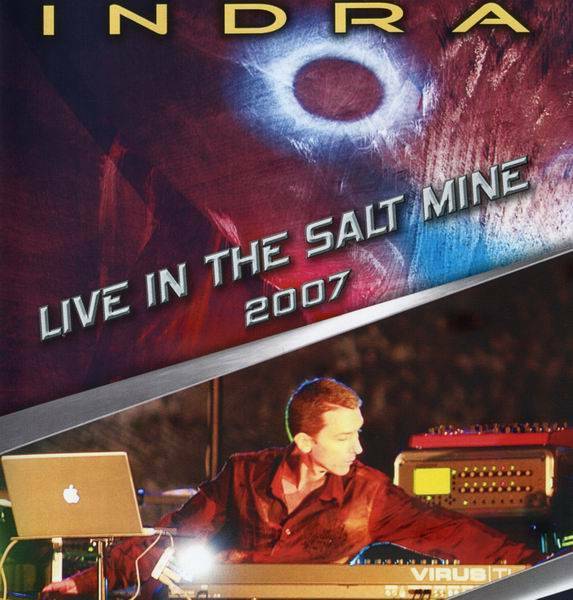 Live in the Salt Mine is a must for all the fans of Indra and to those who want to discover the man and his music. The CD offers 3 catchy tracks and a long dreamy music piece. A concert that was difficult to capture because of the imponderables link to an underground filming, from where a shorter version of the concert on DVD than the CD which gains 25 minutes missing on the DVD performance. Anyway, it remains a good audio-visual document and a very good CD where the music of the Romanian magician cannot let anybody indifferent.